Let go of the old to make space for the new! So, you are still holding on to that diamond ring that constantly reminds you of your broken marriage? Planning to save it for your children? Well, as a parent, it makes perfect sense to think emotionally when it comes to your kids. But you may not realize why saving that diamond ring after your divorce to give to your children is not a great idea. Here at M.I. Trading, we have heard all kinds of stories from all kinds of people about their diamond jewelry and why they are selling. And in these stories are some great lessons to be learned as to why you should not hold on to that diamond ring for your kids. Do you think that your children want a ring from the broken marriage of their parents? Will it be worth it for them? That ring is attached to a negative time in their life and even if they do want it and plan to use it, this doesn’t mean that the person they will want to give it to will accept it. One client had received an engagement ring from his mother that was from the broken marriage of his mother and father. 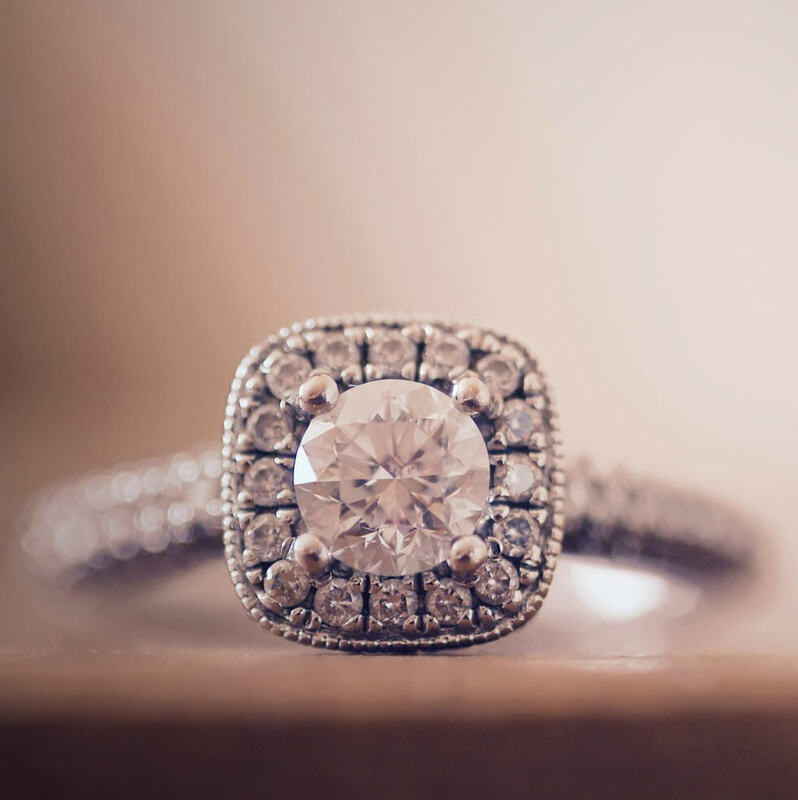 His fiance did not want to wear this ring because of its history. She felt that is was bad luck to wear a ring from a broken marriage. So he had to sell the ring and buy a brand new one. Of course to buy a new ring retail of the same size and quality as the old one will be much more expensive. Needless to say, he was very upset and would have rathered that his mother had sold the ring and put the money in an investment account for him. Yes, your children will appreciate the money more than the ring from the broken marriage of their parents. It might feel like bad luck to have a ring with a negative history for a new beginning in their life. Moreover, the trends fluctuate, and the choices differ. You find the ring appealing, but that doesn’t mean your children will feel the same. What if they find it too old-fashioned to wear it? She felt that is was bad luck to wear a ring from a broken marriage. So he had to sell the ring and buy a brand new one. Let’s think about a solution. You can sell the ring right now and get the best value for it, then take that cash and put it into an investment account to earn money! In the end, there will be much more financial gain from this action than from keeping the ring in a box for years. If it’s sitting in your jewelry box, your ring will do nothing more than collect dust. There is no point in keeping the ring in the jewelry box while you are struggling to pay your bills. Don’t you think the ring will bring you more joy if you can get some cash out of it to cut out your financial stress? By selling the engagement ring, you can create additional funds that can be invested in something you will cherish for years to come. And if you really want it for your children, then put that money in an account for them to earn interest. How much can you get for your diamond? 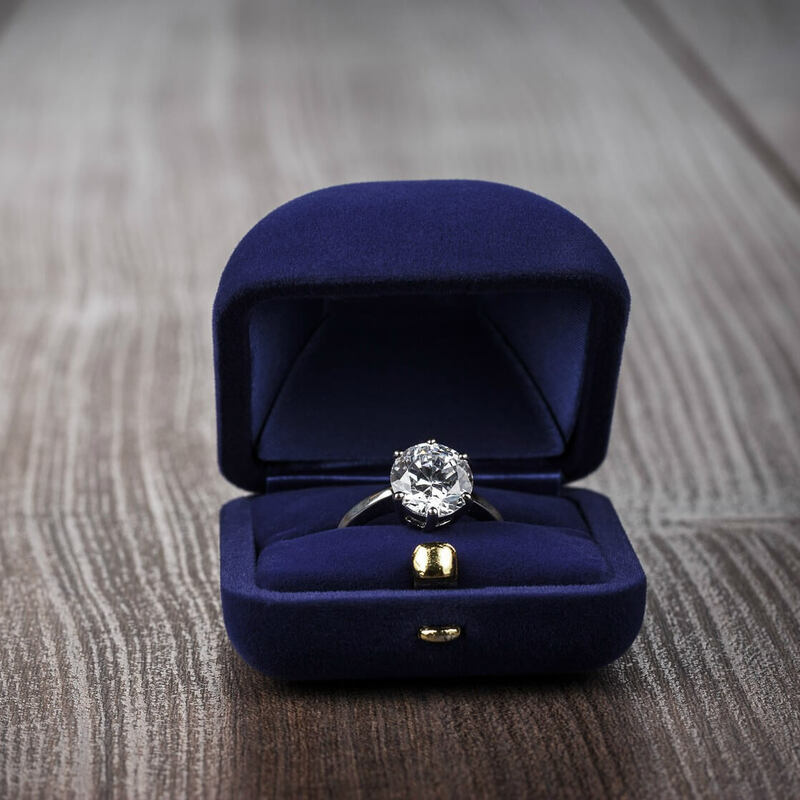 Obviously, this is the first and the most important question that will arise while thinking of selling your diamond ring. Well, the value of your ring will depend on the 4C’s. Carat: How much your diamond weigh? Clarity: What is the quality of your diamond in terms of existence and visual appearance of internal characteristics? Cut: The symmetry, proportioning and polish of a diamond. Color: What color the diamond has? Selling diamond rings to a reliable diamond buyer can give you an influx of cash. You can use that cash to clear up your old debt, purchase something more useful or invested in your future needs. The truth is, your marriage no longer exists, and that engagement ring is keeping you in the past. Whether you accept it or not, it is acting as a hurdle for you to begin a new chapter. When you let go of this reminder, you will speed up the recovery process by dumping all that emotional baggage. It will act like a makeover for your soul. In the end, if you plan to sell the ring, keep in mind the reasons and ideas above. Our expert and reliable gemologist would be more than happy to educate you on selling your diamond ring at the best price. Call for a free consultation.